Support us by shopping at Landmark Lawn & Garden! 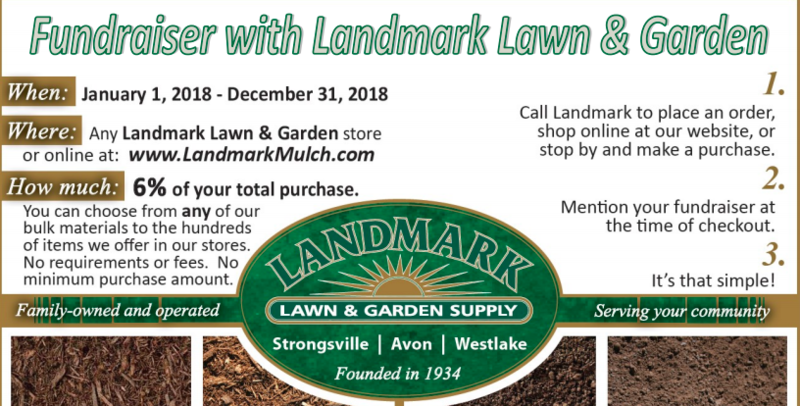 Landmark Lawn & Garden will donate 6% of all sales! 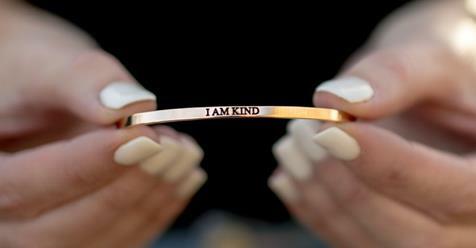 Metal Marvels has designed a bangle, I AM KIND, which when purchased, 5% of the sale will be donated to Stay-A-While! Several of the ladies at the shelter have purchased from Metal Marvels and we are very pleased with the quality and shipping process. Katie has a passion for multiple causes and she has always been sure to give back and try to better the lives of others. They have many products on the site so please take the time to browse and enjoy. Please keep in mind, not all products or causes are going to be up your alley, but I think you will find many that are! If you have any questions, please let us know! Thanks to Metal Marvels and thanks to our supporters for your help! Shop now! A variety of items for sale with all proceeds that benefit the shelter. All items have been donated. Be sure to stop by when you visit. Cat mats, catnip pillows, cat merchandise, and much more! 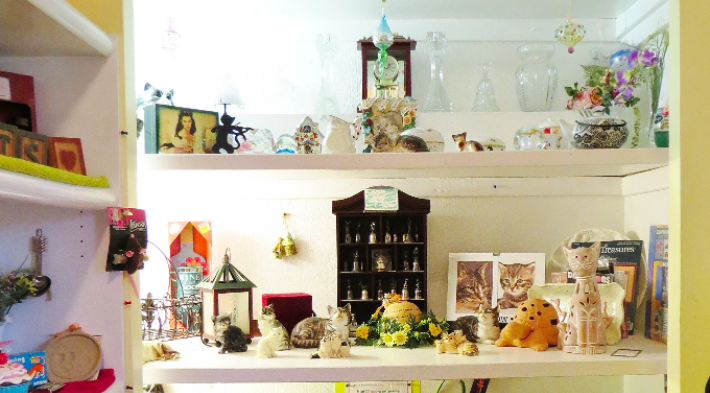 Shop in our lobby at Stay-A-While Cat Shelter and all proceeds benefit the shelter. The Animal Shelter Store is an online marketplace featuring today’s best pet products and one more way to help Stay A While Cat Shelter. Over 400 stores to choose from! Shop here and up to 27% of each purchase goes to Stay-A-While Cat Shelter. VISIT IGIVE. The Ohio Pet License Plate is a specialty plate that will help raise funds to be used for spay and neuter to prevent pet overpopulation and for education that supports the benefits of sterilization. The Ohio Pet Fund will offer grant applications to nonprofits including humane societies, rescue organizations, and veterinary associations. Animal shelters will also receive funding for spay/neuter. LEARN MORE. All kinds of animal merchandise! Shop here and 10% of each purchase goes to Stay-A-While Cat Shelter.